First of all thanks a lot for appreciating my first post. 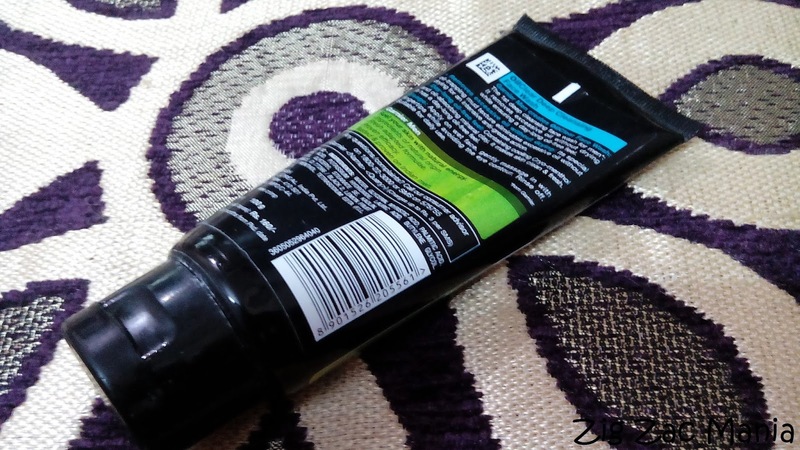 After the success of my first post, my sister motivated me to write about men products as there are only few sites targeting this section of products. So here I am with review of Garnier Men Oil Clear Face Wash. Product Claims: Garnier Men Oil Clear Face wash fuels your skin with natural energy with ingredients of natural origin. 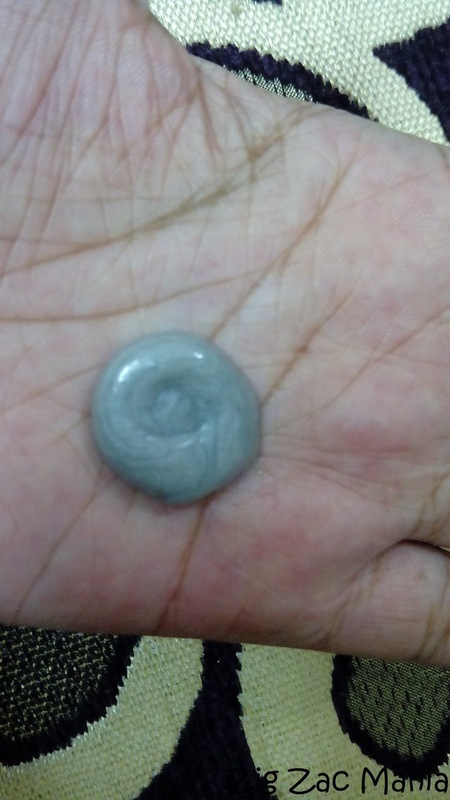 It controls oil and gives radiant looking skin. The fresh adapted formula has proven it’s efficiency on Indian men. 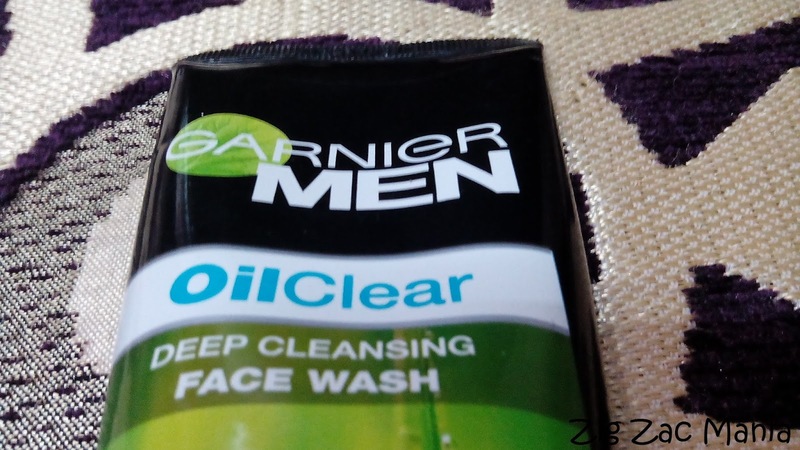 It’s not without reason that Garnier Men Oil Clear Face Wash was recently voted as ‘Product of the Year’ by thousands of Men across the country. 1. 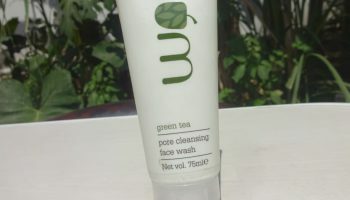 Apply on wet face. 2. 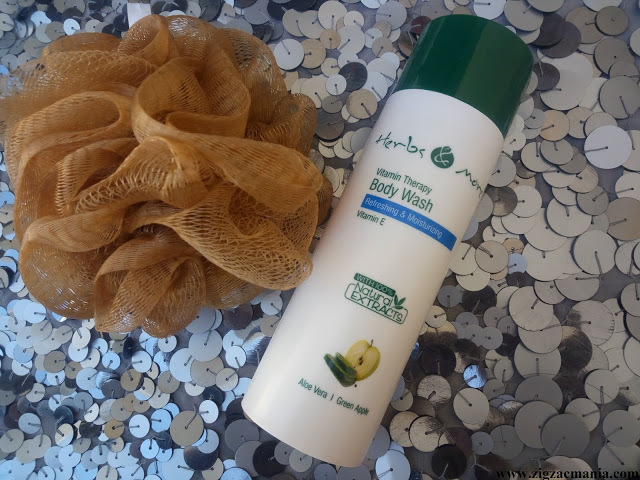 Gently massage in with fingertips avoiding the eye contour. 3. Rinse it off. 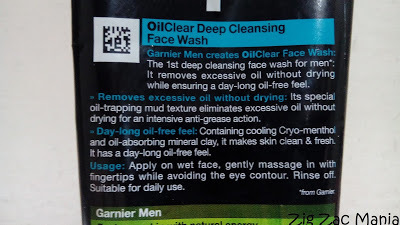 This face wash is fit for daily usage. Packaging: It comes in a standard green and black packaging totally recognizable as a Garnier product, the tube has a good design and the radius of the cap opening is perfect, it comes in a flip top cap which is good. The packaging is totally satisfying as a face wash and do give a good men product look. 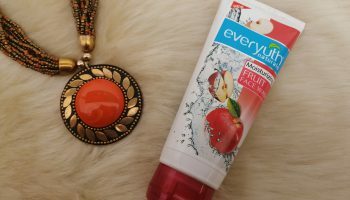 My opinion about product: The color of face wash is brown muddy type and its very concentrated, even a small amount works good. 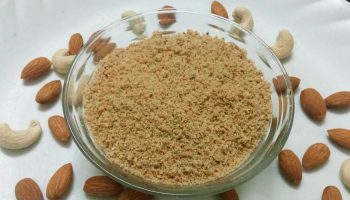 The texture is thick and totally satisfying, as you just take an small amount and rub it on your palms with some water and apply it on face. 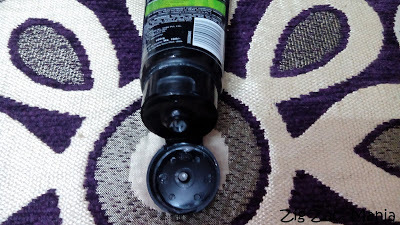 The product claims to remove oil, dirt, impurities etc. 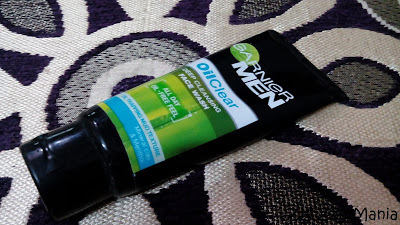 which it does with grace this product also clams to give a cooling menthol feel which is quite okay as I personally is not a fan of menthol on face which actually feels stinging to me for other people if you are okay with menthol face wash this is a totally go product for it. In this price range and the product claims this product totally sits on its benchmark. The only thing that bugs me is that this product dries too much but if you apply any cream your good to go, anyhow i don’t see it is a very big con. 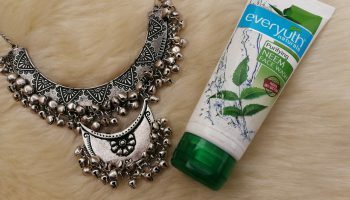 This seems great for oily skin. That is a very good recommendation for the product! 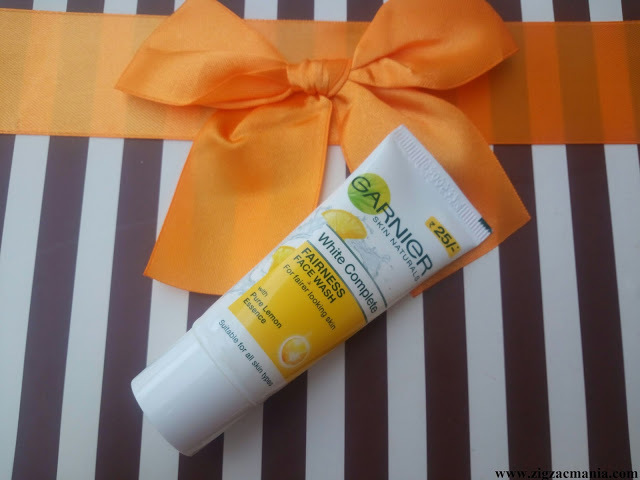 I have oily skin and using garnier men oil control face wash…. 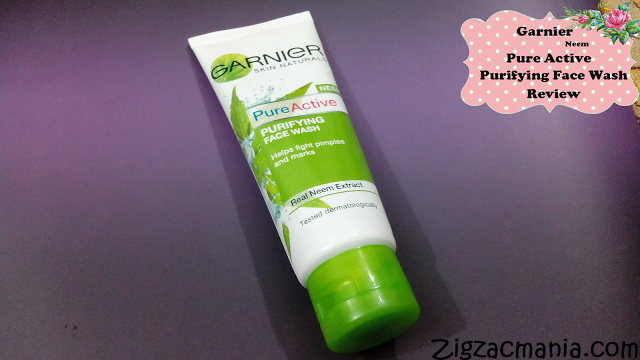 it works… now which garnier moisturiser should i use along this face wash to get fairer skin….